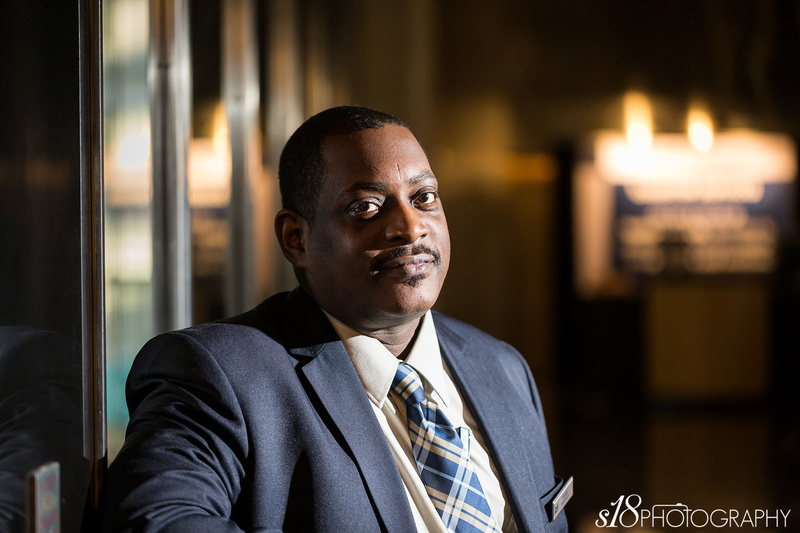 Jerome is a security guard at a major hotel in Philadelphia. It's safe to say that if he doesn't want you getting in, you're not getting in. Took this quick shot of him on the sidelines of a commercial session we were shooting there.